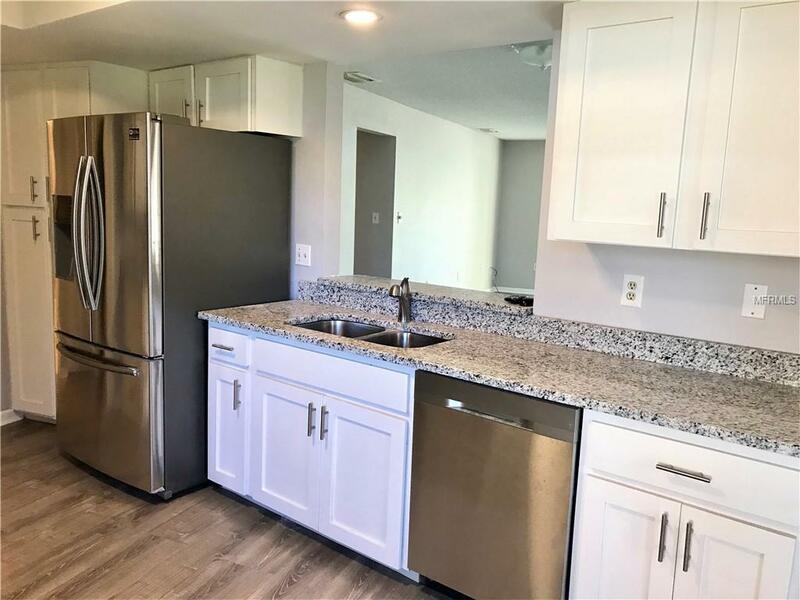 Beautifully updated 2 Bedroom 2 Bath Villa with a 2 Car attached Garage in Center Gate Village. This Villa is stunning! 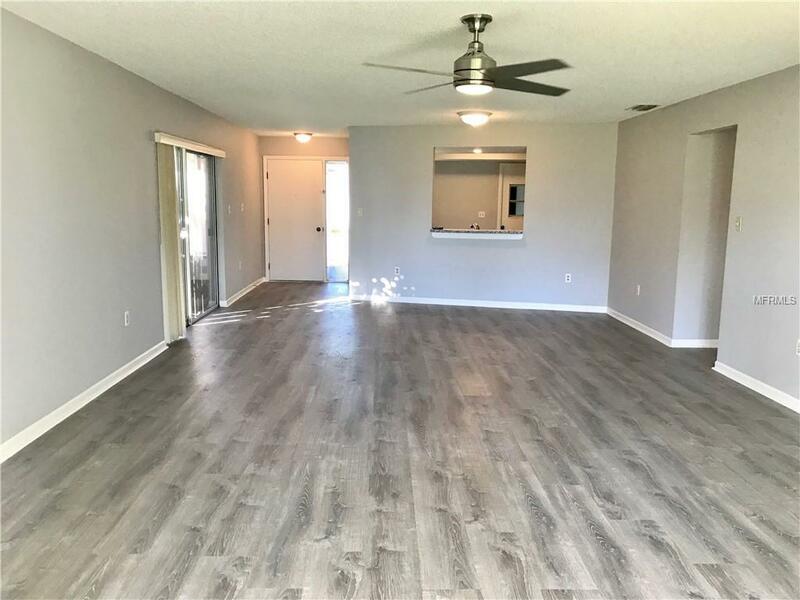 All New Laminate floors throughout the living space, Freshly painted living areas, all new Granite Counter tops, all new Stainless Steal appliances, updated bathrooms, new ceiling fans in the living room and Florida room - there is literally nothing needing to be done but move in. Tons of natural light and lots of storage. With 1516 Square Feet of living space and just steps away from the pool, you will feel like you are on vacation every day. 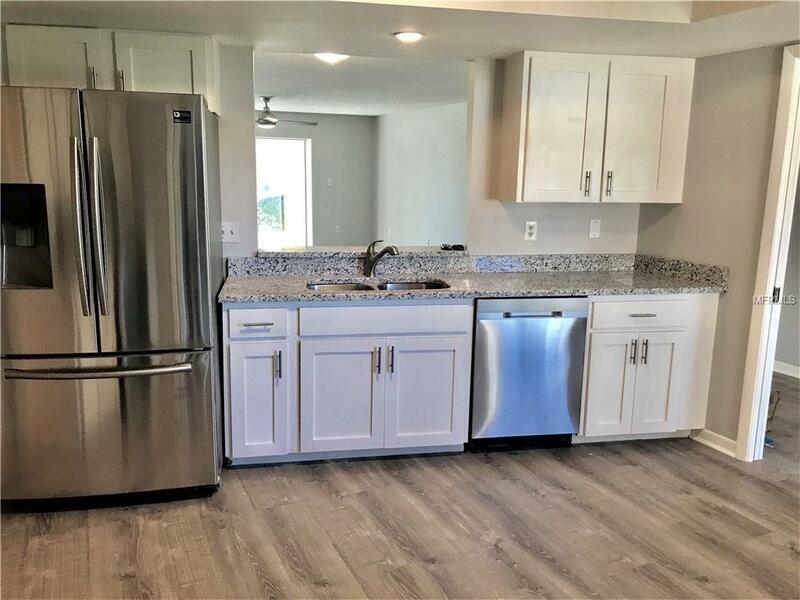 This 55+ community is close to shopping, restaurants and easy access to the highway. 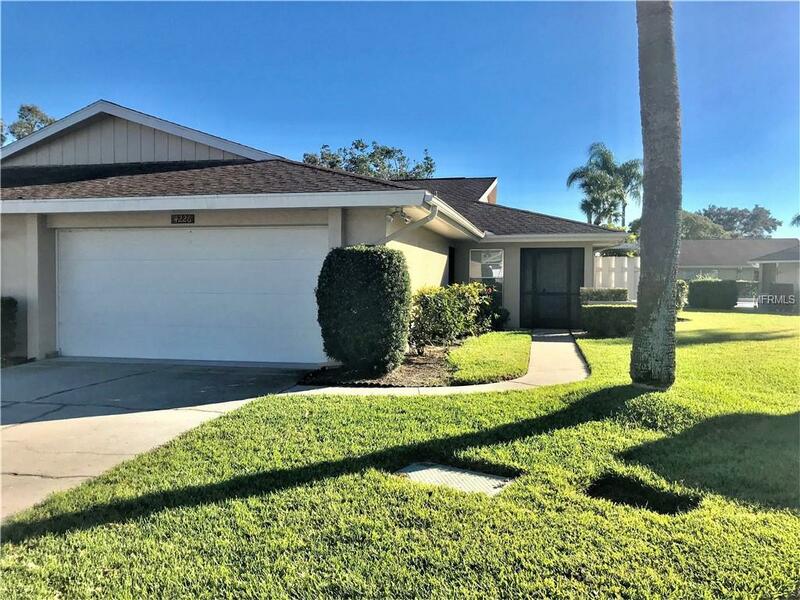 Listing provided courtesy of Sarasota Management & Leasing.